If your business is too small or too new to be able to afford a custom website from scratch, a template software website may be the inexpensive solution you are looking for. These are, by the way, what a lot of website companies are offering, just calling them websites or even custom websites. 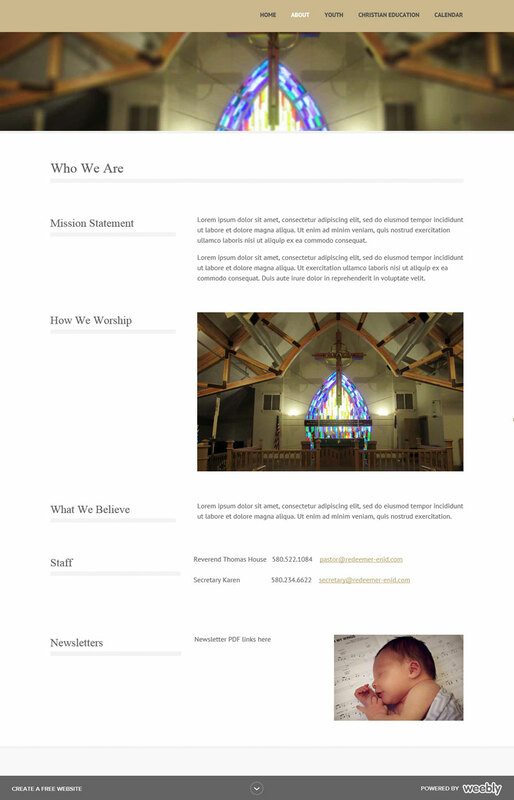 $1200 for a five page template software website, and you are on the web, including content management system software, with no additional commitment. SeeMe Digital can have one of these ready for you in a few days. If you need an extensive site, it is just a matter of adding more work time to the invoice for more pages. 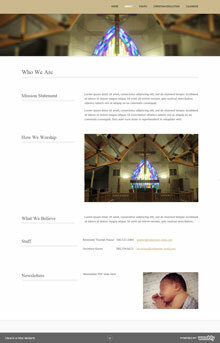 SeeMe Digital can also take care of updating your site for you if you are busy or just don't want to do it. 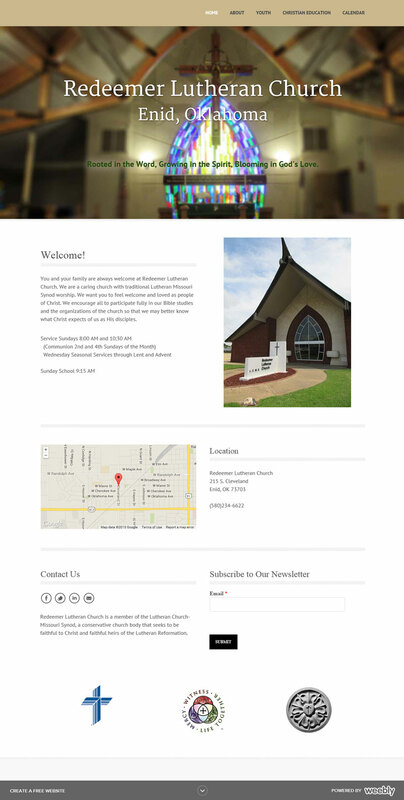 When approached about a website needed for a church which didn't want to spend a bunch of money, the solution was already in pocket. 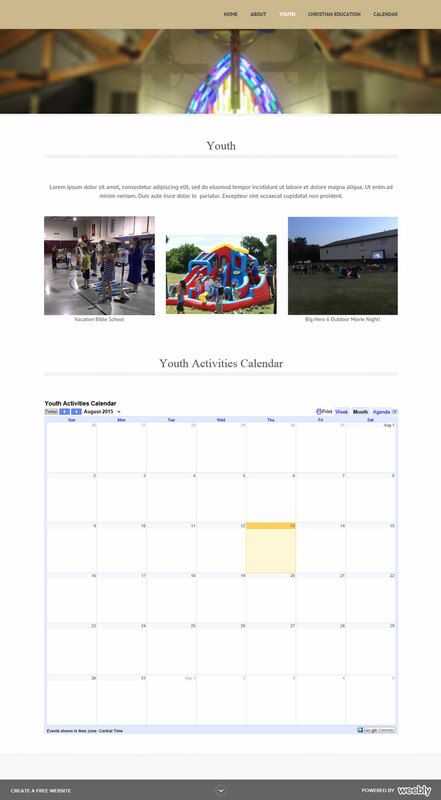 Not only was this five page starter site created to specs and ready for unveiling before the next board meeting, but it also includes a content management system. This means easy changes and updates by anyone you choose to have editing your site, with no coding knowledge required. Just as importantly, the monthly dollar commitment required from the church was zero. This software is free, with an optional small (four dollars a month) fee to replace the small software name on the site with your own company or group name. Compare this to the four hundred dollar per month estimate they were given down the street. No kidding. 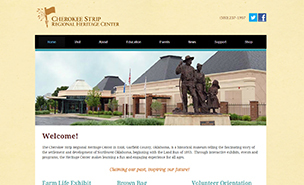 The website for the Cherokee Strip Regional Heritage Center was created with template software. 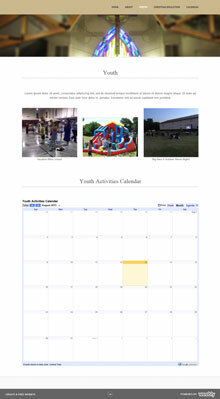 This extensive site has over 80 pages. It is also an example of how some templates can be customized quite a bit for client preferences. Custom websites can include lots of things the templates don't, including your own individual style and database integration. They can be much better optimized for speed and responsiveness, as well as elasticity and accessibility. 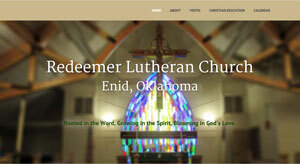 They can also include multiple image assets for responsive efficiency and quality. 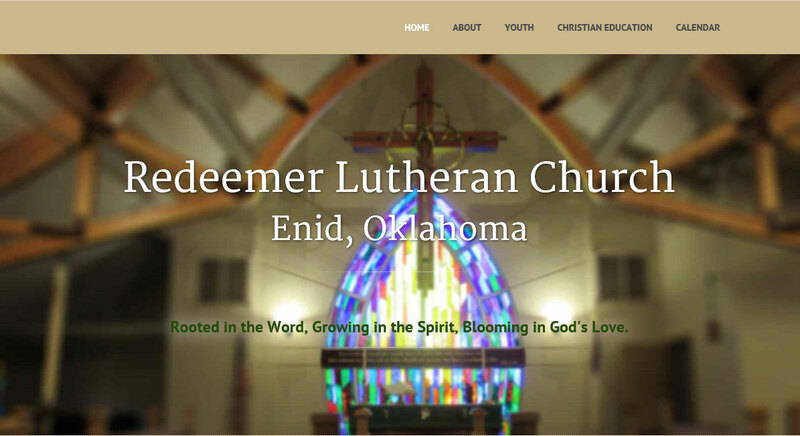 See the Custom Websites page for more information. Like a post office box number, this is only the address. Hosting space is like the actual post office box itself, which holds the website content on a server so others may access it. This template software offers its hosting for free.